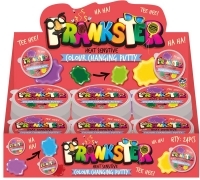 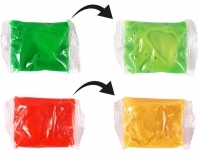 Pranksters Colour changing putty is great fun for little pranksters. 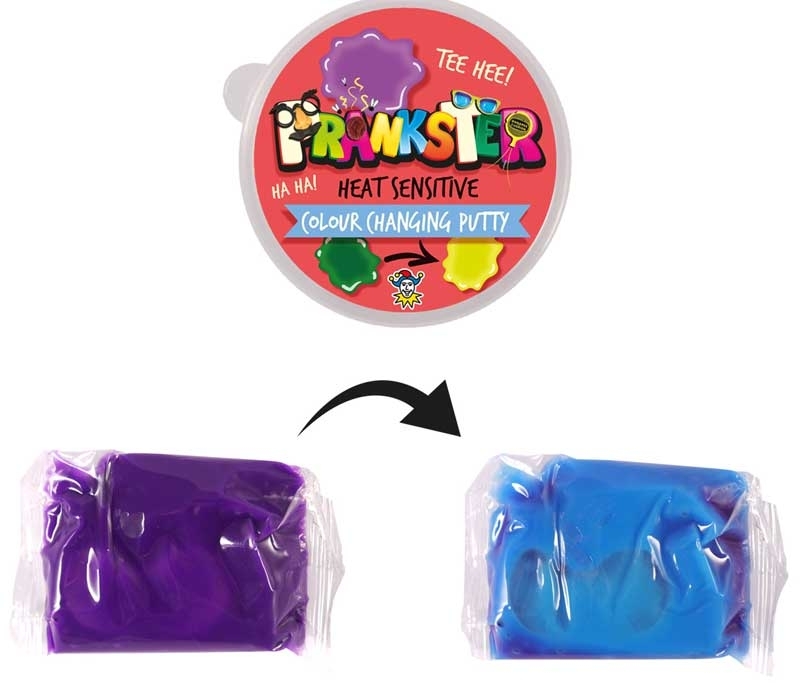 Sreacts to body heat and changes colour. 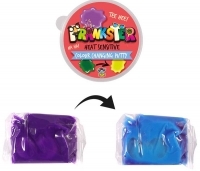 Easy to shape and squish. 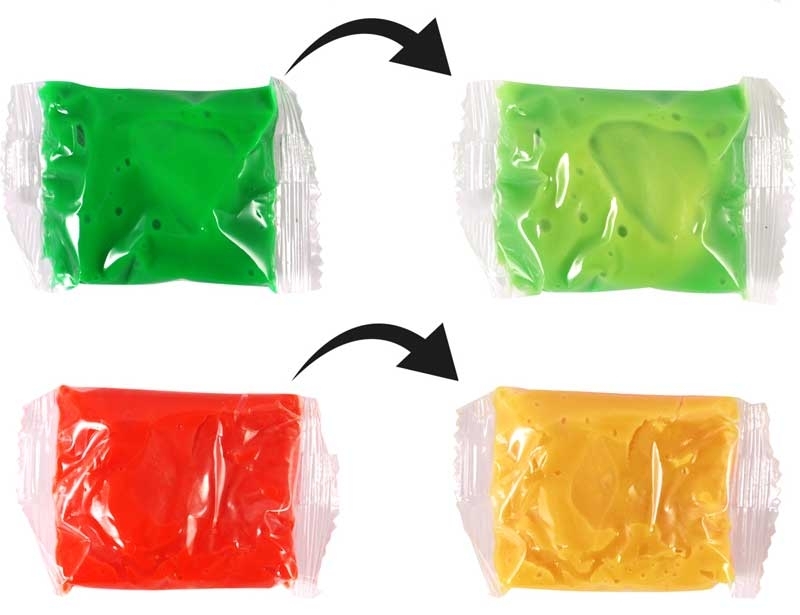 ideal for pocket money buys.